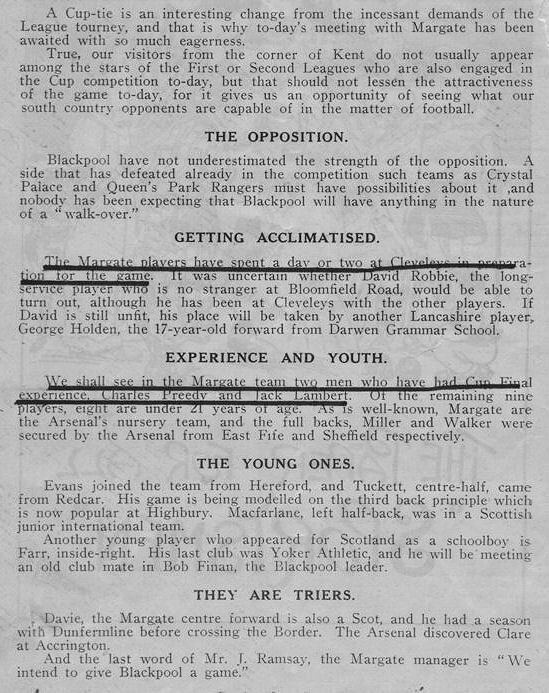 Having knocked out Queens Park Rangers and Crystal Palace in the 1st and 2nd Rounds respectively Margate made the long trip to Blackpool for the club's first-ever 3rd Round tie in January 1936. 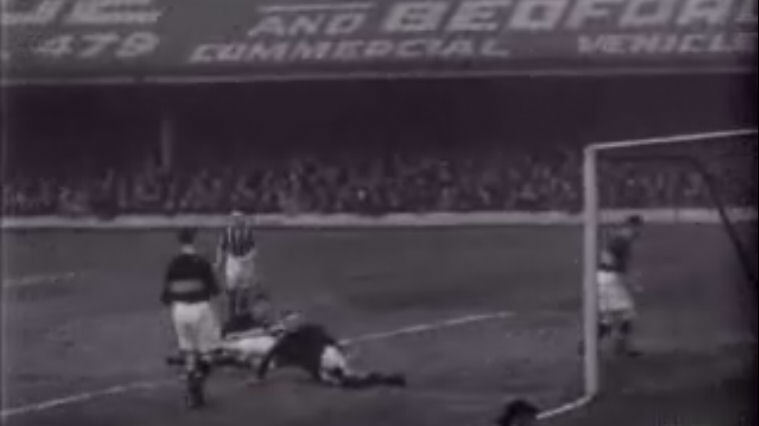 On arrival at the stadium captain Jack Lambert was presented with a giant stick of rock by his Blackpool counterpart ahead of a clash between two of England's main seaside resorts of the era. 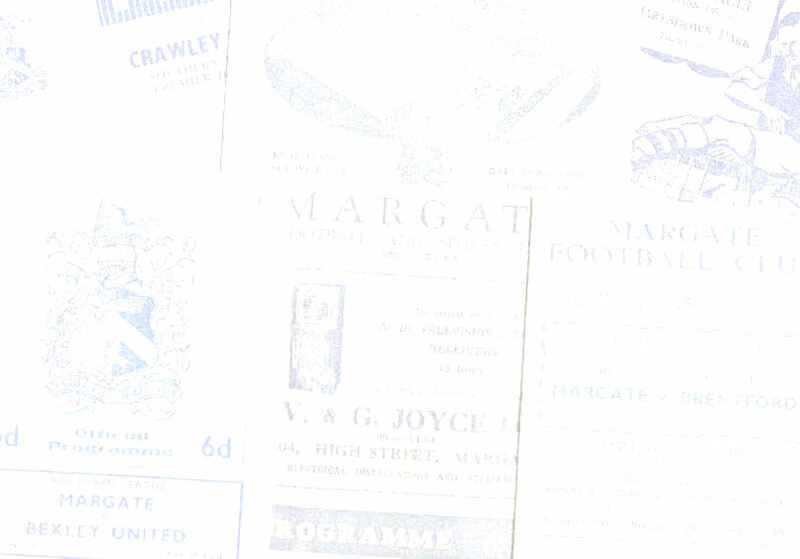 Margate went ahead when Joe Clare fired home after 25 minutes and held the lead until a few minutes into the second half when centre-forward Bobby Finan equalised. 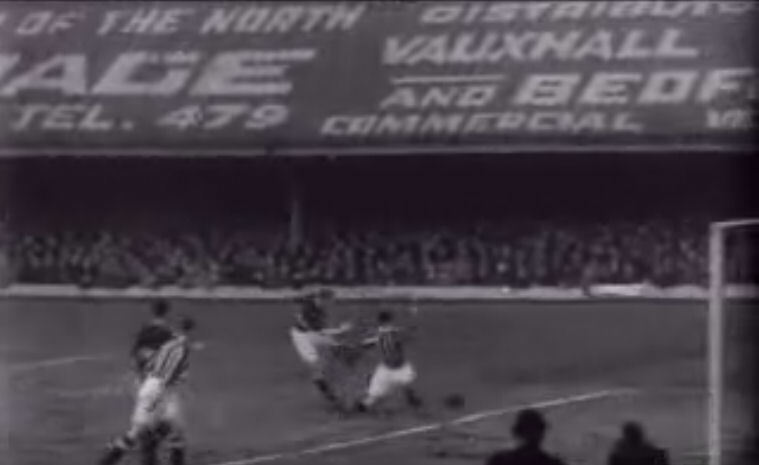 Further goals from Dickie Watmough and Tommy Jones then saw the 2nd Division hosts home. 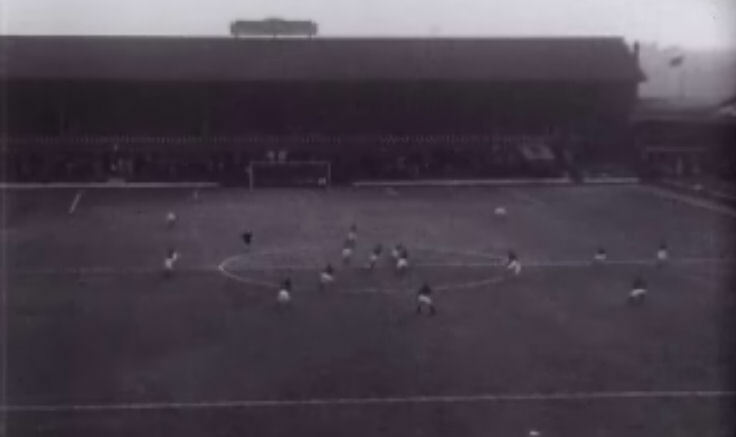 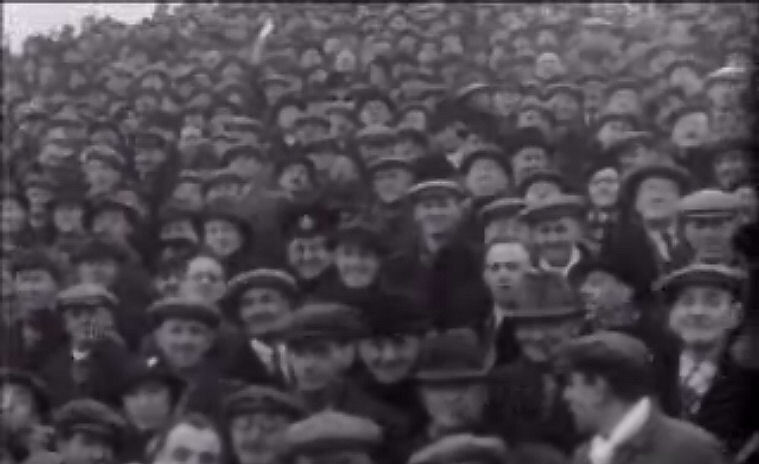 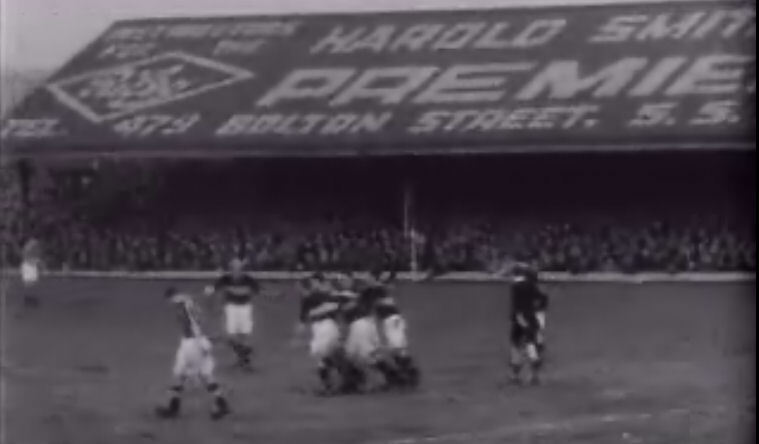 The match was filmed by the Tower Company and is believed to be the first game captured on film at Bloomfield Road. 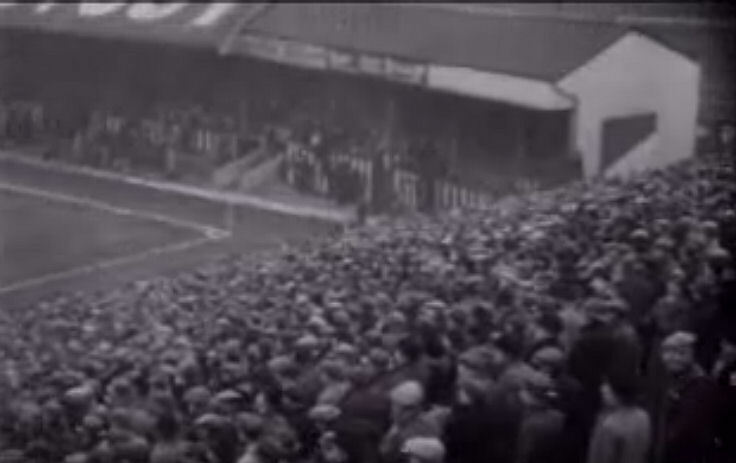 The footage was later shown at the Winter Gardens and Grand Theatre in Blackpool and in 2012 a newsreel clip could be found at http://www.movietone.com which also hosted film of the earlier Crystal Palace tie. 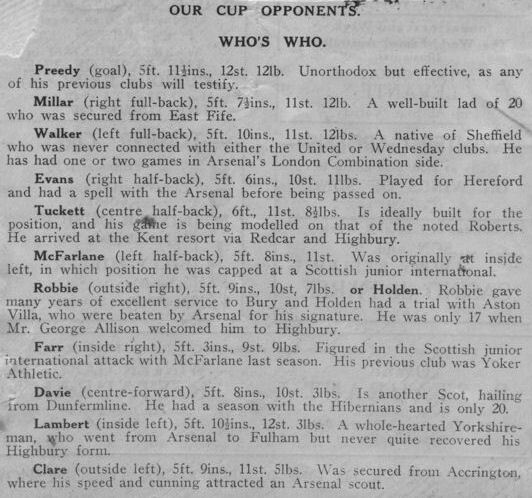 This tie also resulted in 'nursery' clubs being barred from the FA Cup in the future because Margate could have drawn Arsenal in the 3rd Round. 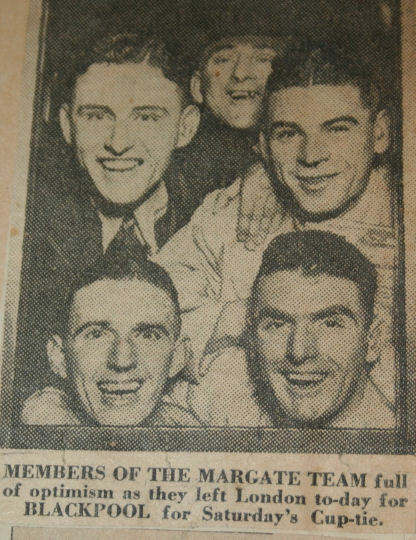 Above: Joe Clare (centre) puts Margate ahead. 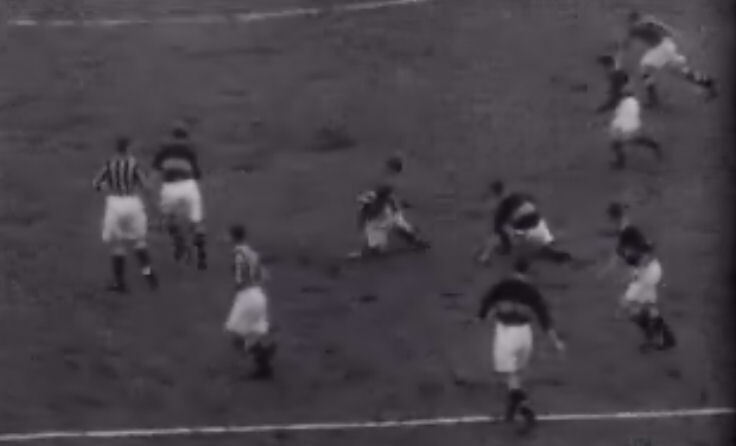 Above: The Margate players celebrate Clare's goal.